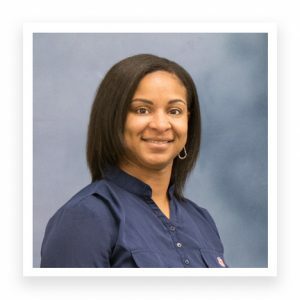 Dr. Evelyn Hunter, assistant professor in Special Education, Rehabilitation, and Counseling (SERC), was recently selected to join the Division 17 Early Career Psychologists Committee. According to SERC Professor Annette Kluck, who was recently named as Auburn’s Assistant Provost for Women’s Initiatives, this is a highly selective committee in which a small group of professionals within ten years of completing their degree, are selected for service in the Division. They represent the interests and needs of early career individuals and make important recommendations. Selection is based on prior leadership work and recognition of professional contributions. We are very lucky to have Dr. Hunter with us!